The country opposes registering Kyiv's course to join the European Union in the document. The adoption of a joint statement on the results of the Ukraine-EU summit, which will be held in Kyiv on July 12–13, is in jeopardy due to the position of the Netherlands, the Interfax-Ukraine agency quotes a source in diplomatic circles. "The reason for this was the blocking by the Netherlands of a possible fixation of the European aspirations of Ukraine in the joint statement of the upcoming summit. According to the sourse, this position is associated with the process of forming a new Dutch government coalition and Premier Mark Rutte's intention to again use the "Ukrainian card" to solve domestic political problems. The source added that such behavior of the Netherlands side "causes disappointment and misunderstanding both in European capitals and in Ukraine." 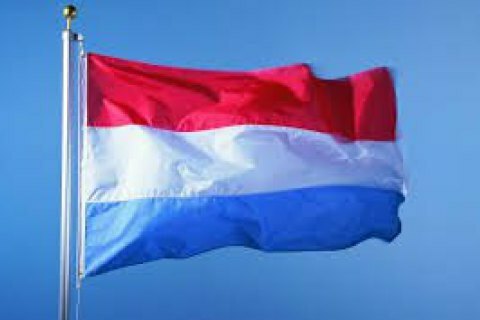 The Netherlands for three years blocked the ratification of the agreement on the association of Ukraine and the EU. This issue was put to a referendum, and the Dutch voted "against". None of these possibilities was guaranteed by the Association Agreement, but the Dutch government wanted to clearly bring them beyond the document in order to reassure voters. EU leaders agreed with this and at the same time demanded that Ukraine more actively fight widespread corruption. As a result, the Netherlands, the last of the EU countries ratified in late May 2017 the Ukraine-EU deal. The agreement should enter into force in the coming months.